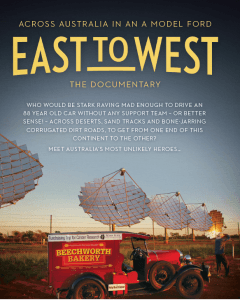 This is the entertaining story of Tom O’Toole (Founder Beechworth Bakery) and his best mate Keith McIntosh, who drove across the country, East to West in an A Model Ford. Both Tom and Keith have been personally impacted by cancer and want to make a difference to the outcomes of this disease. 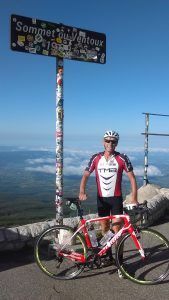 During their trip the pair raised money and awareness for the Institute across regional Australia.